Transforming culture through trust is critical. The world is rapidly changing. The environment is uncertain. Workplaces and communities are diverse. We react when events do not match cultural norms, family norms and society norms. Our tendency is to pull in and to control, which places stress on both individuals and organizations. We have an opportunity to move beyond our need to control to support a sense of trust. Approaching culture at an energetic level, rather than cognitive level, allows us to quickly resolve the perceptions that trigger our reactions. Our reactions are the thoughts, emotions and sensations that cause distress. Whether our distress is displayed as anxiety, anger, depression, headaches, tension or others, it produces a negative effect on both our health and our productivity. When we approach the reactions at an energetic level, we do not need to give up productivity for health nor health for productivity. By neutralizing the perceptions that cause us to react, we can create space to better embrace challenges without triggering undue stress in our body or mind. Rather than needing to create a pause between the reaction and the response or focus on controlling our response, we are able to eliminate the reaction. The Logosynthesis® method of guided change, developed by Dr. Willem Lammers, offers an effective and efficient tool to support the work. The Logosynthesis International Association supports training and development of professionals, who thereby guide clients at all levels across a spectrum of healing trauma to unlocking potential. Based on her corporate and educational experience and her training as a Practitioner in Logosynthesis®, Cathy Caswell recognizes the opportunity to leverage the method at an individual and organizational level to transform culture through trust. Her book, Logosynthesis: Enjoying Life More Fully (Caswell, 2017), offers an overview of the method with personal application at work and at home. 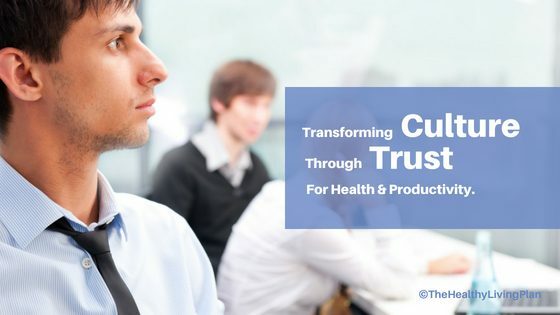 Contact us to learn how we can support your efforts to transform culture through trust using the Logosynthesis® method through workshops, coaching and keynote addresses.